As for the previous series or game line of Resident Evil, a saying has been attached according to which you might get afraid if you are playing the game alone and that is the most exciting thing when the name of this game has been taken. If you are one of them, then you have to be ready for some disappointment! Resident Evil 6 not at all seems to be scary or horrible for which the franchise is known and so you will not get the horrible effect. Resident Evil is more often have more of the versatility to be suitable for playing of the players of the distinct interest also or to other gamers also. One of the additional item that you might be fond of is the chasing of the cars with a very high speeds for quickly escaping form a place to another via the Chris’s campaign including some more of the actions. But in spite of focusing on the above thing and other changes, the story part has been lacked behind and thus that is a lose part of the Resident Evil 6. There are four of the different narratives that are controlling the story part and over crossing between the different parts have made a different concept or idea useless form the story point of view. Resident Evil 6 now no more make you scary and thus the game will be based on the factor how much excited the zombies can make you. Zombies have been made ghastly through a good and effective animation. They may surprise you when some of them attacking you from a distance and gets mutated after being shot and many of the other surprising effects. I also don’t able to find any of the interesting creativity for the gun mechanics as per the expectations with the game. 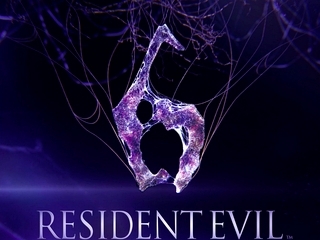 Resident Evil 6 is an upcoming dramatic horror video game developed and published by Capcom. It is set for a release on October 6, 2012. At first sight it will be released for Xbox 360, PlayStation 3. Its Microsoft Windows addition will hit the market later. 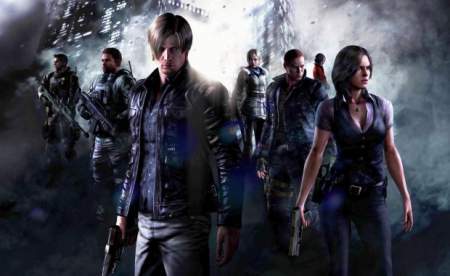 Resident Evil 6 like Resident Evil 5 will feature 2 person co-op gameplay. Players can play the game online or through split-up screen locally. Players will have the new experience of darkness alive with unprecedented horror and zombies, unlike zombies there comes another newly introduced enemy, J’avo. The game features dual weapons and scuffle weapons that will strongly influence gamplay. Chris Redfield and Leon Kennedy will be starring together in Resident Evil 6; they together will be facing the unprecedented threat. There will be new characters in the game with their own unique perspective and involvement. 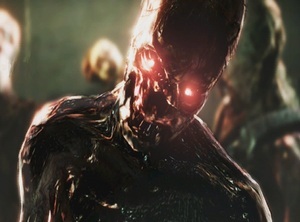 Unlike its preceding series Resident Evil 6 allow players to move around while shooting.